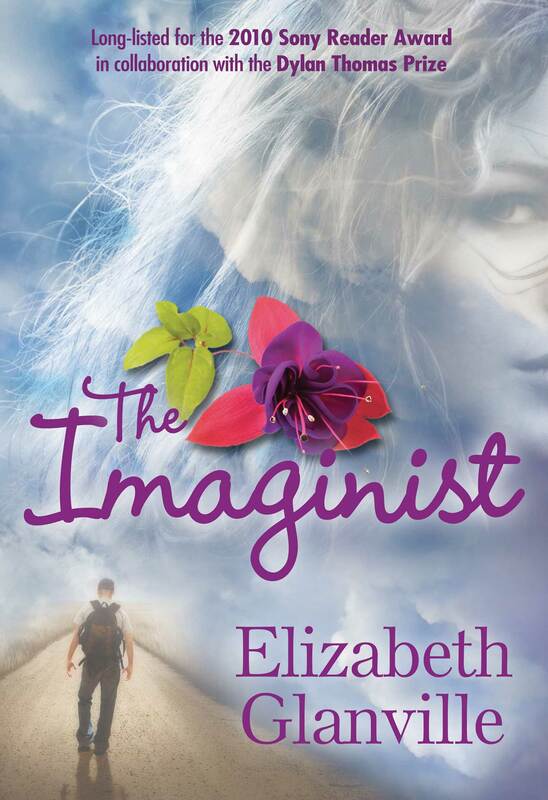 DOWNLOAD ‘THE IMAGINIST’ FOR FREE ACROSS ALL AMAZON SITES!! Have a nose around and see what I have been up to, or check out my book, The Imaginist, which is now available to buy and download! Louise has long coveted the young professional lifestyle: the career, the mates, the flat, the boyfriend. But when she moves from South Wales to London she finds the cold realities of real life harsher than she ever imagined. Ryan, meanwhile, has high hopes from life, but when things don’t turn out as expected it becomes a struggle to keep face. As the gulf between real life and that which he portrays to others widens Ryan sinks deeper into despair and isolation, resorting to drastic measures just to cope before fleeing across the Channel to start a new life in France. Secrets, lies, distortion and disillusionment combine to create a dangerous concoction. But can Louise survive London, and Ryan survive Paris, to return from the brink of destruction and to the family and friends who so desperately want them back?